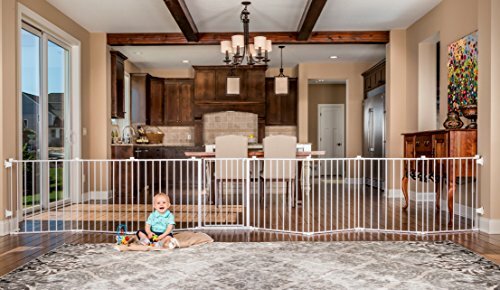 Regalo Adjustable Baby Gate!! What A Deal! !